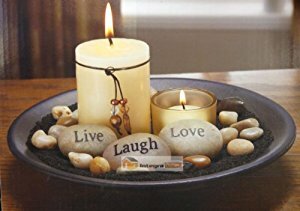 Espresso wooden tray holds a reactive glazed ceramic diffuser adorned with a hammered “Happiness” sentiments charm, a heavy clear glass votive with two vanilla scented tealight candles, an engraved “Believe” sentiment stone, all within a bed of multicolored river stones. This text has given me a lot of trouble. For about two hours, I've been trying to decode it. I've had to read a whole article to know what reactive means in the ceramics industry. 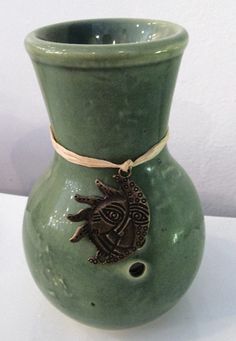 Then I went to Google pictures to see what a ceramic diffuser looks like given that we have no such thing in Egypt, or at least I've never seen one. 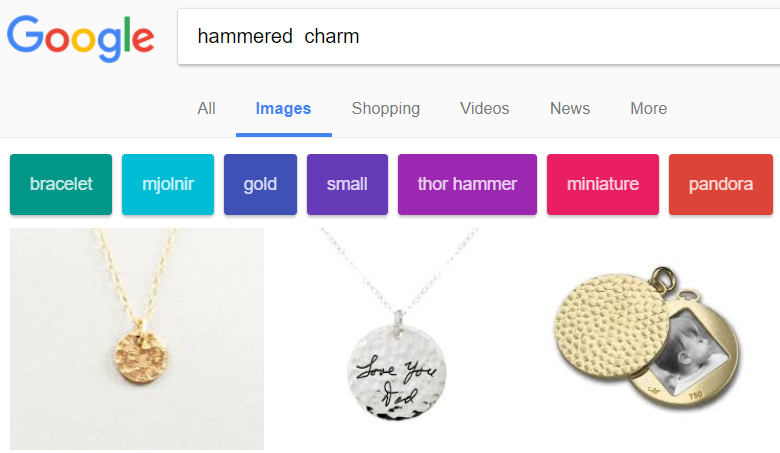 Then I looked up "sentiments charm", but I couldn't find anything. So I consulted a dictionary for both words separatly. Nothing new with sentiments; just emotions. Something new with charm; a luck-bringing trinket. However, when I put the two words together, I don't get anything meaningful. So I left it there and did some research on the votive thing. Google took me to Wikipedia's votive candle. We don't have this either, but it was fun reading this and knowing such thing exists. Then I thought "that's enough for now, I'm tired." 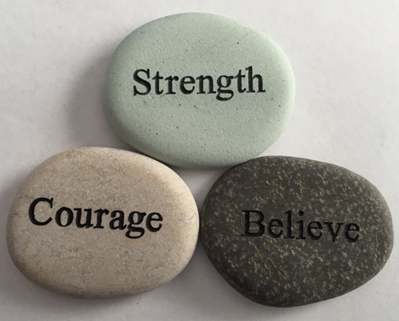 I'll probably keep digging later for the meaning of sentiment stone and sentiment river, but for now if I had to ask one question, that would be: What does sentiments charm mean? Happiness is a meant as a sentiment here - exaggerated and self-indulgent feelings of tenderness, sadness, or nostalgia. Variegated, or mottled, glazes are those that do not have a homogeneous solid color or character (i.e. like a ceramic sink or toilet bowl). They are sometimes called 'reactive glazes' because they contain higher percentages of fluxes and additions intended to produce one or more variegation mechanisms. What does “french me” mean? What does “Vietnam veterans” mean? What does “tenure over” mean? What does “leagues away” mean?